Hiawatha Academies has turned to a familiar face to lead one of the top charter schools for minority students in Minneapolis. The school announced that Eli Kramer, who has been serving as interim executive director since April, will drop the interim tag. He succeeds Shannon Blankenship, who left the school earlier this year after building it into one of the top achievement gap-closing schools in the state. Kramer had been a consultant to the school since 2010. 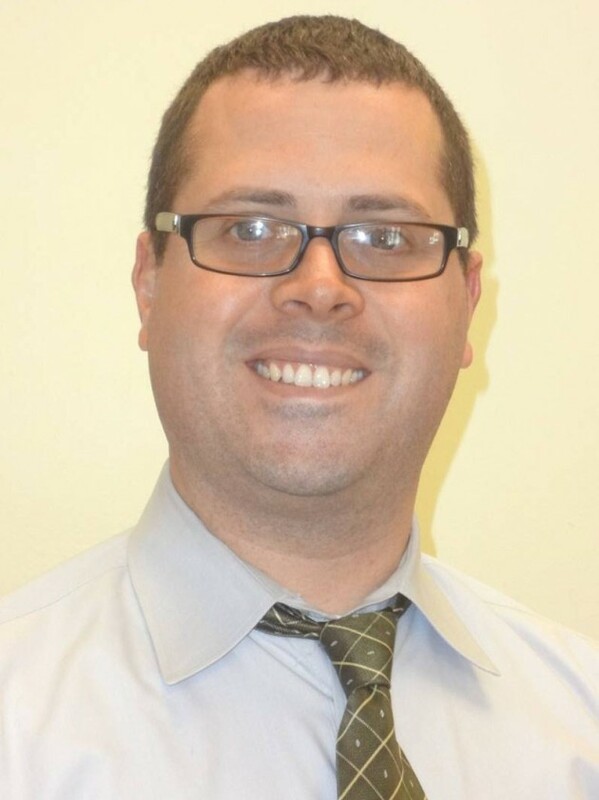 The 33-year-old Minneapolis native and Breck High School graduate began teaching under the Teach For America program in New York City public schools in the Bronx in 2003 and spent a total of six years in that city's elementary and middle schools. He then worked for an organization that starts and manages charters. Hiawatha Academies operates an elementary school in the former Morris Park public school in the Nokomis area and a middle school in the former Incarnation parochial school in Kingfield neighborhood.. It serves a student body that is mostly low-income and Latino.